Portrait layout. Colour (not essential). 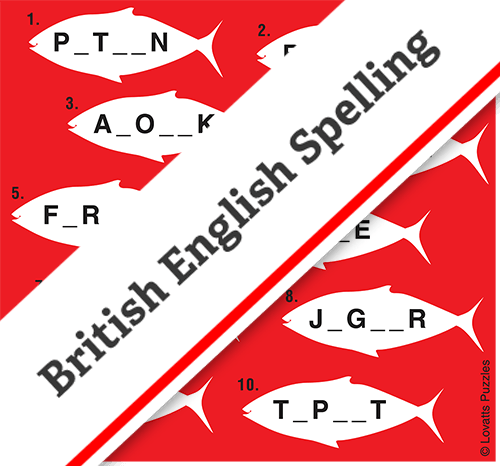 More challenging game in which you work out the missing letters to make eight themed words and reveal the two 'red herrings'. British English spelling. There are ten words, each missing some letters. Fill in the gaps with letters to find eight themed words. 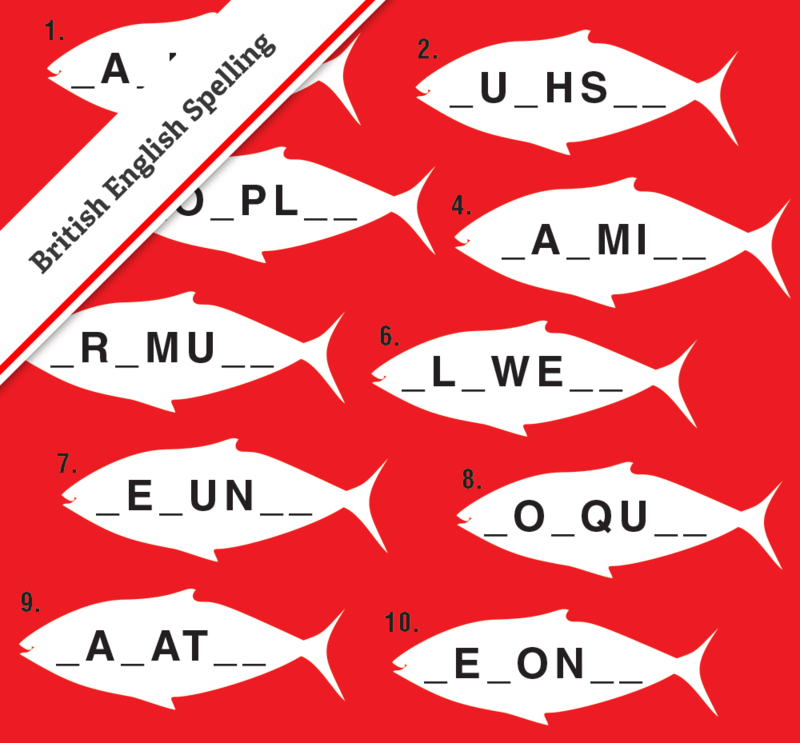 Two are 'red herrings' - you might be able to fill letters in to make a word, but that word won't match the given theme.